They’ve struggled and they’ve fallen. They’ve loved and they’ve hated. But they’ve done it together. 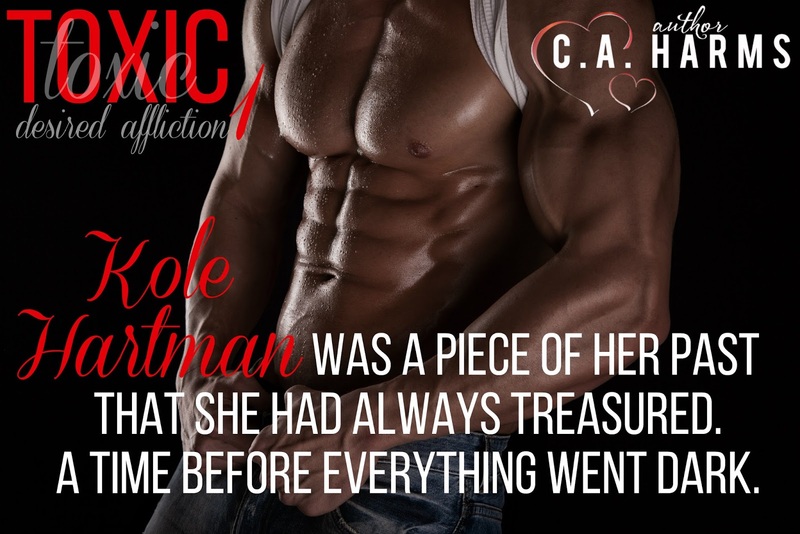 Because nothing could keep them apart…Kole found Lexi when she was at her worst. He was the one person who could have destroyed her. Only he had other ideas. 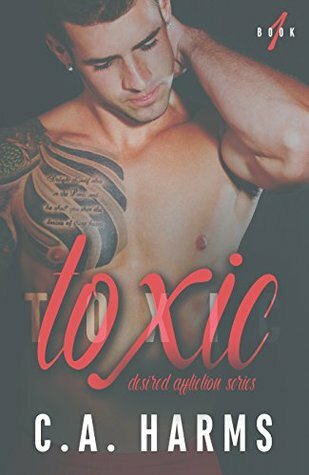 Thank you for stopping by today for Deceitful Choices and Desired Affliction Series! Come back tomorrow for Day 3 where we Clash and The Phoenix Undercover Series…. 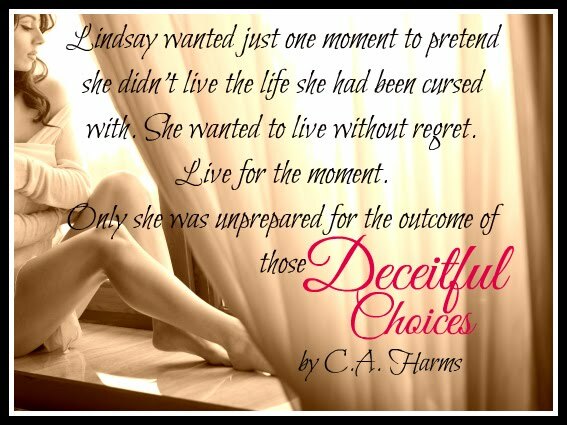 This entry was posted in Blog Tours/Promos and tagged A Year In Review, CA Harms, Deceiful Choices by kmarvin317. Bookmark the permalink.